A VERY cool mix up of spin and strength using a variety of apparatuses (TRX, Tubing, Dumbbells, and wayyyyy more)! 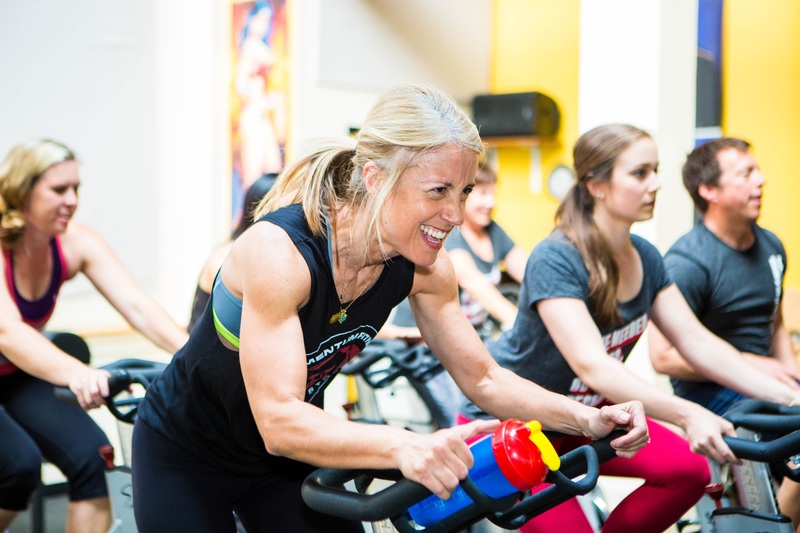 You won’t be on the spin bike for an hour but you will be dripping sweat for an hour! Super heroes be ready to burn tons of fat, and build strength inside and out with this challenging party adventure!